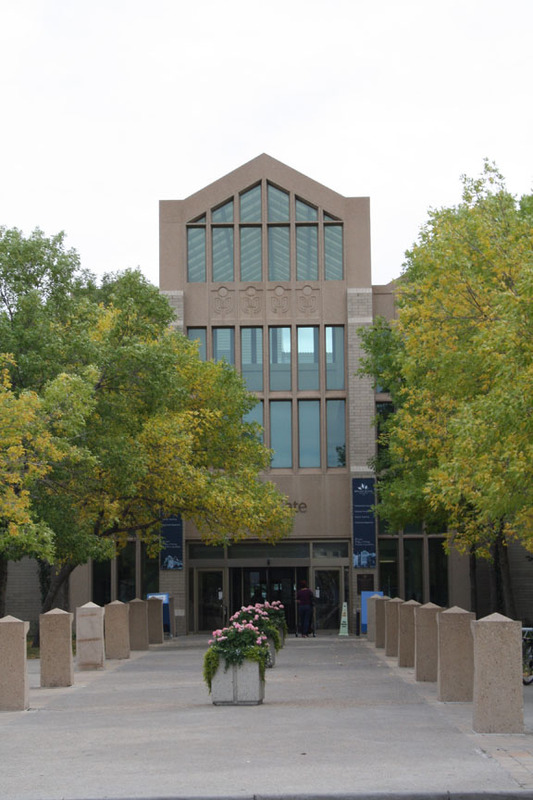 An unfavourable past of the Criminal Justice program at Mount Royal University has been brought to light, revealing several harassment claims and bullying amongst staff of the program. Mount Royal University put around $88,000 towards hiring a private investigator, a mediator and a psychologist towards trying to remedy the multiple allegations and problems that have come to the surface. As well, covering the costs of professors going on leave due to the in-staff problems, and hiring contract professors to cover the courses cost a total of $136,819. Over the time frame of October 2011 to August 2015, 19 courses had to be covered. An additional $21,603 was paid to cover long-term disability leave as well. According to emails back and forth to staff, around 10 to 12 full-time staff of the program were involved with the conflicts. Criminal Justice Program Interim Chair Bruce Foster says that no program is perfect and that the more severe issues are in the past. “It’s no secret that there have been issues in the past but faculty and staff have always done an excellent job of making sure that this does not affect students and it does not affect the degree program or any courses or any aspect of the degree program,” Foster says. In 2011, the university hired Martha McManus, a peace and conflict transformation consultant, who scheduled sessions with the full-time staff of the Criminal Justice program. Through these sessions, McManus revealed to the university several harassment and bullying claims within the Criminal Justice program. Some of the claims were severe. The university then hired private investigator and former Calgary Police Service officer, Gary McDougall. However, it was stated that the claims that happened so long ago were not to be pursued, said Robin Fisher, former provost and vice-president academic, in a letter to Criminal Justice staff in 2012. “The findings also highlighted that there are a number of issues within the department and its members and that significant healing needs to occur,” wrote Fisher. It was decided that McManus would continue working with staff in case any future claims emerged. An article from the Calgary Herald released on Oct. 22, 2014, highlighted a stayed case against John Winterdyk who allegedly held another Criminal Justice professor in her office and would not allow her to leave. “The woman laid a private [prosecution] against the male professor — a rarely used process that allows civilians to initiate charges rather than the usual procedure involving police and the Crown,” said the recent Calgary Herald article. However, the Crown ended the case against Winterdyk because “the Crown didn’t feel she had a reasonable chance of conviction,” Alberta Justice and Solicitor General spokeswoman Michelle Davio said, in the article from the Calgary Herald. McManus expressed that due to the ongoing bullying amongst staff happening for over 10 years, that healing would take time. “It is important to understand that even as current behavior may have changed, individuals who have experienced harm can not automatically ‘move on’,” stated McManus in a letter to the university. Psychologist Dr. Perry Sirota has also been hired and completed sessions with the full-time staff involved costing the university $30,000. Total costs, with the hired professionals and some courses needing to be covered due to instructors going on leave, approached $250,000. Foster said that the cost is an indication of the university’s dedication to remedying the situation. “To me, it’s fairly obvious that any institution that cares about its employees, that spends that kind of money trying to rectify a problem is serious about addressing the problem,” Foster says. Foster says that the atmosphere of the Justice Studies department has improved. In terms of the anonymous comment of “It’s still not solved. It’s as tense as ever,” that was in the Calgary Herald article, Foster said that most of the staff were surprised, taken aback and disappointed by the picture painted of the Justice Studies program. “Faculty and staff here have worked exceptionally hard to heal the department, to address those issues along with their jobs of researching, teaching and mentoring students to ensure that they are well served,” Foster says. In November of 2013, Kathy Shailer, current provost and vice-president academic, sent a letter to all staff requiring them to sign a letter of intention outlining expected behaviours that staff would have to align with. The move of the Justice Studies faculty to the EA building to be in arts was an administrative move and did not have to do with the conflicts within the department, explained Foster. There are also other programs in the university that are changing, including Communications Studies being combined with the Bissett School of Business and Language Studies becoming divided into the Faculty of Arts and Humanities Studies. Foster explained that the Justice Studies program will be merging with the Policy Studies, Political Science and Economics programs and will become a bigger department in August 2015. Foster also explained that the move was seen as a cost-saving measure in light of the budget cuts that the university has been facing. All staff of the program are in the EA building and only one employee is on the third floor while all the rest are on the second. The separation of some of the employees was not intentional — employees chose whichever offices they wanted, Foster says. Editor’s Note: Calgary Herald reporter Jason Van Rassel obtained information from the university through a Freedom of Information and Privacy Act (FOIP) application and has provided the emails, letters, invoices and more to The Reflector.